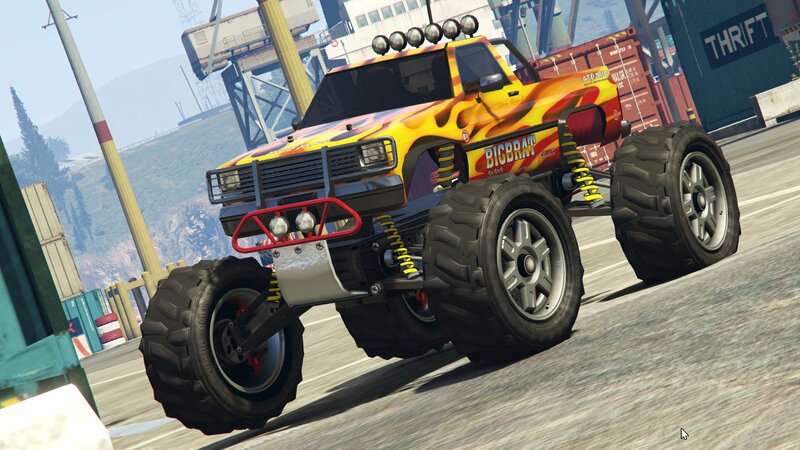 The RC Bandito is now available to purchase from Southern San Andreas Super Autos. priced at $1,590,000. This vehicle is based on a Remote Controlled car. 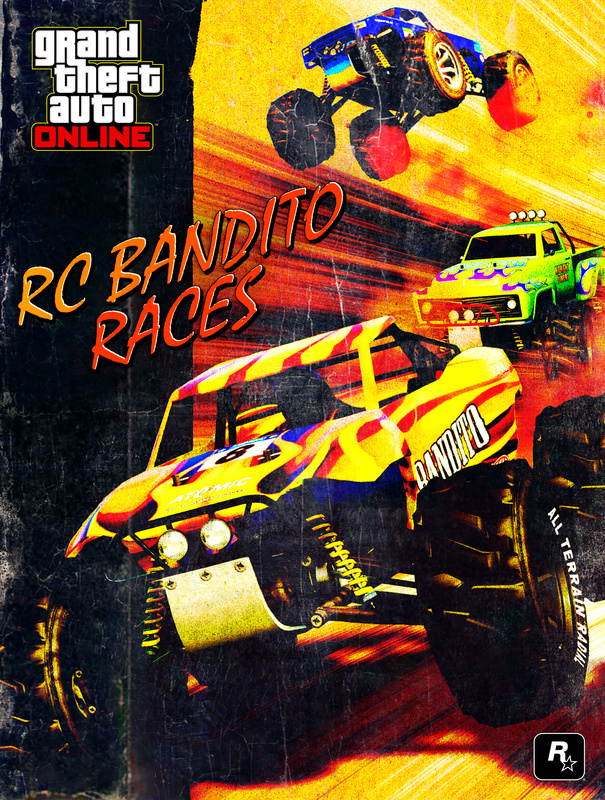 The Bandito was originally meant to release in 2013 as an actual RC Car when the game was released but was cut during development. 8 new races have released this week in Grand Theft Auto Online. 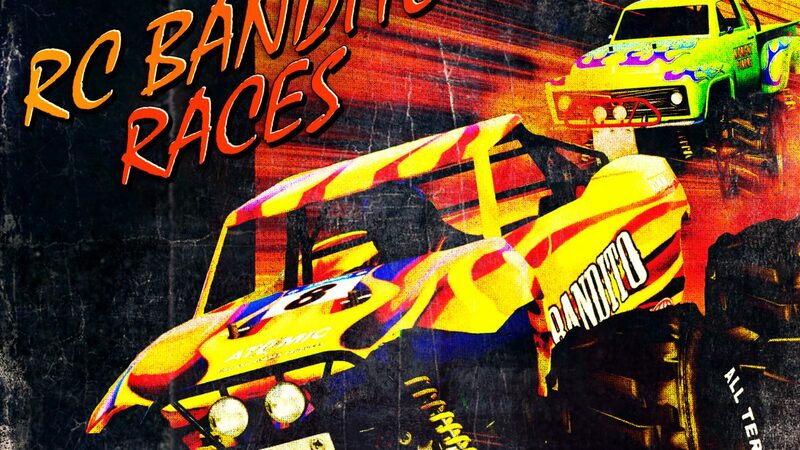 All RC Races so you can play about with the all-new Bandito. Double GTA$ and RP are also up for grabs when playing. RC – Air Traffic Control: It’s a frat night classic: wait till the security teams are occupied, throw your turbo-charged RC cars over the fence, and race a few laps around the main runway at LSIA. The last one across the line gets the cavity search. RC – Beach Please: If you want a real cross-section of high-end humanity, head to Vespucci Beach. Sunbathers, bodybuilders, families, flirting couples: every single one a perfect target for a remote-control truck to the shins. 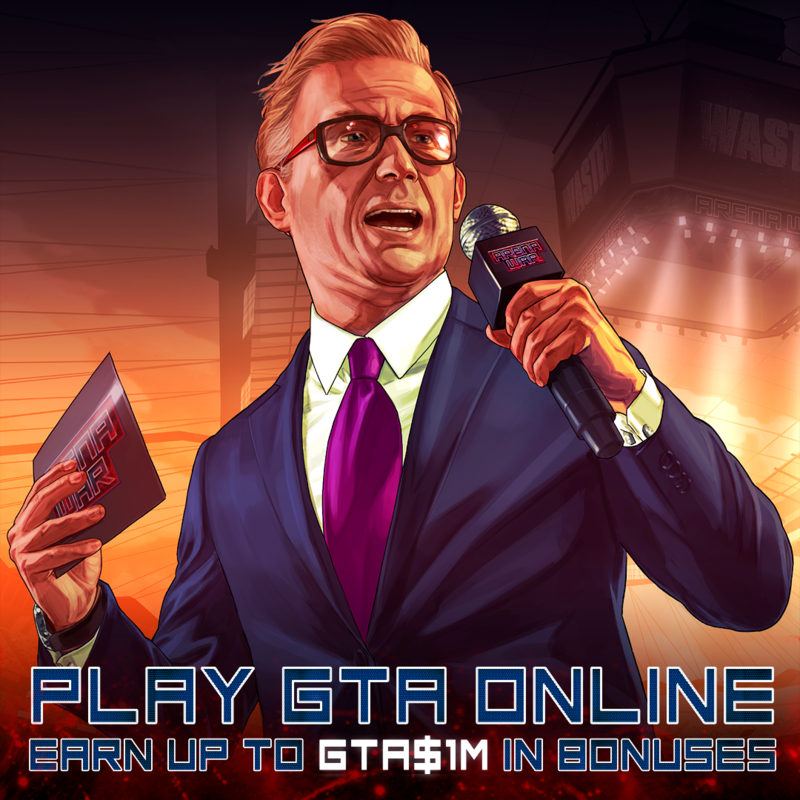 Earn up to $1 Million GTA$ when logging into GTA online. During February, log in every weekend and earn $250,000 for every weekend you log in. The money will be deposited the weekend after.